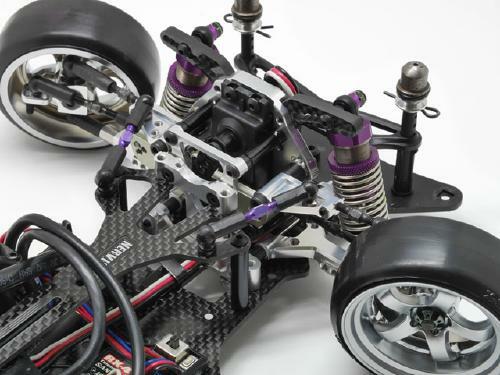 Servo is positioned center of Front Bulk and linked direct to slide rail. 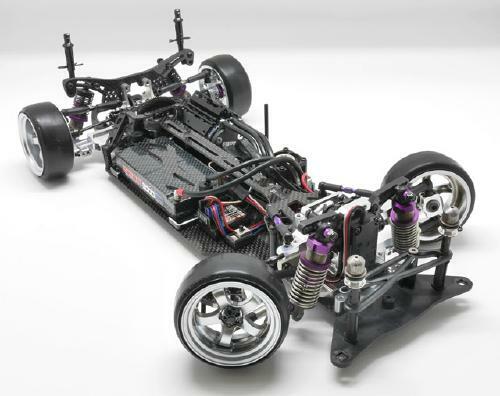 Chassis Layout is Rear Motor perfect for RWD Drifting with reversible Motor Mount. You can choose motor position left or right. 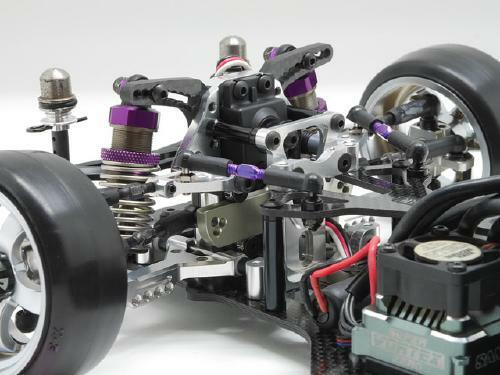 Can be used with many Yokomo Drift Package optional parts. 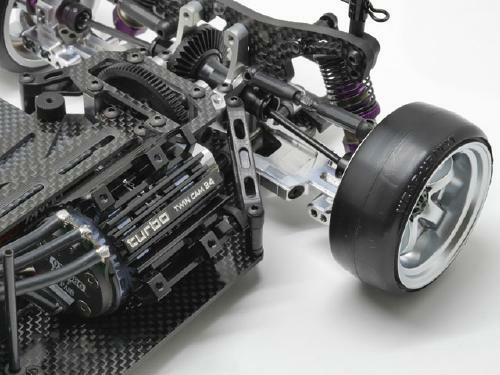 Drift Package Suspension system (Suspension arm, Suspension Mount, Suspension Shaft, Knuckle, Turnbuckle, Ball end etc).